Giovanni Panerai opened his watchmaker’s shop on Ponte alle Grazie in Florence in 1860. 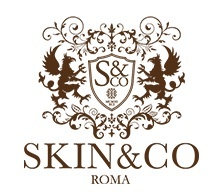 In 1890, his talented grandson Guido Panerai took over the business and relocated it to the Piazza San Giovanni. 1936, the family received an order of a special kind and began to produce professional diver’s watches for the Marines. The Italian Navy placed the highest demands on the watch including the need to be waterproof but easily read in any situation. In the development of this pioneering timepiece, Panerai turned to the Swiss company Rolex, which at the time, was already known for its expertise in water resistance. The cooperation with Rolex resulted in the Panera Radiomir line. Panerai eventually developed a new timepiece – the Luminor. The greatest difference between the Radiomir and Luminor timepieces – aside from the elements used in production – is the crown protector. The striking crown protector ensures that the crown is pushed against the case of the watch, guaranteeing secure water resistance. 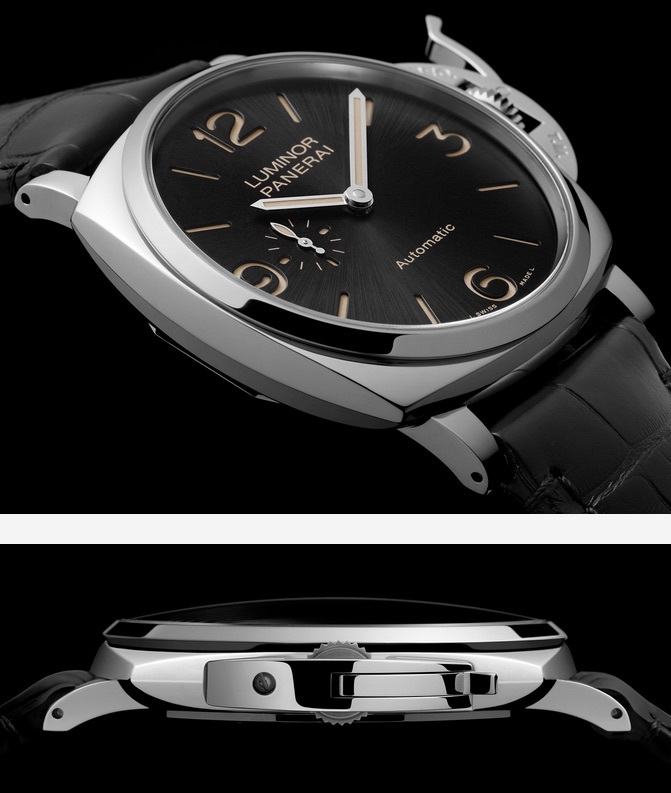 This unique element also provides the Luminor with a distinctive character and has come to be one of the hallmarks of Panerai. Panerai’s distinctively large, luminous, and elegantly simple watch styles have only been available to the public since the mid-1990’s. In 1993, Officine Panerai launched its first collection that was not catered towards the Italian Navy, but instead, was created for the general watch loving public. Today, watch connoisseurs, collectors and celebrities desire to own a Panerai timepiece. Some Panerai watch wearers include Sylvester Stallone, Arnold Schwarzenegger, Ashton Kutcher, Kevin O’Leary, Bill Clinton, Benjamin Netanyahu and even Heidi Klum – to name a few. In 1997 the luxury conglomerate Richemont, then called the Vendôme Luxury Group, had acquired the brand. Over the past 19 years, Panerai has grown into what billionaire Richemont founder Johann Rupert has called the company’s “single most profitable venture.” Panerai now boasts 69 boutiques worldwide, including a stunning North American flagship designed by architect Patricia Urquiola that opened in 2015 in the Miami Design District. In 2016 Panerai unveiled a 107,600-square-foot manufacturing facility in Neuchâtel, Switzerland; the company can now develop and produce its movements in-house – a much desired feature of a true watch connoisseur. For 18 years, at the center of Panerai’s success has been its dapper CEO, Angelo Bonati. 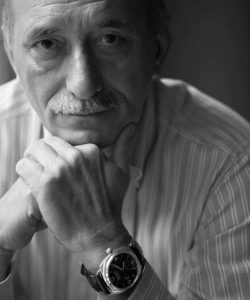 A keen sportsman and passionate yachtsman who joined the small Italian watchmaking company in 1997 and has been the CEO since 2000. 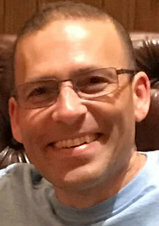 Mr. Bonati was sales director of Cartier in Italy before he joined the brand. While he has displayed an aggressive approach to retail expansion and the skyrocketing production during his tenure – he’s managed to maintain Panerai as a brand of exclusivity in ownership. 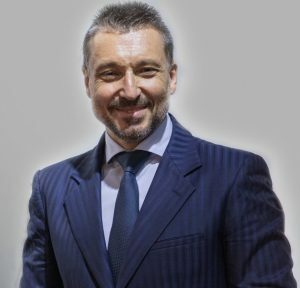 Starting in April of 2018, Jean-Marc Pontroué, left his post as Roger Dubuis CEO, to take on his new role as head of Panerai. Jean-Marc excelled in numerous positions at other luxury brands such as Givenchy and Montblanc. In effort to cater to those seeking a bit less size on their wrist, in fall of 2016, Panerai released 11 new models, including its first extra-thin (pictured above). Standing in stark contrast to the typical chunky Panerai, the Luminor Due is Panerai’s first extra-thin wristwatch, standing just just 10.5mm high as a hand-wind or 10.7mm for the automatic. A drastic change for Panerai, being almost half the thickness of the average Panerai timepiece. 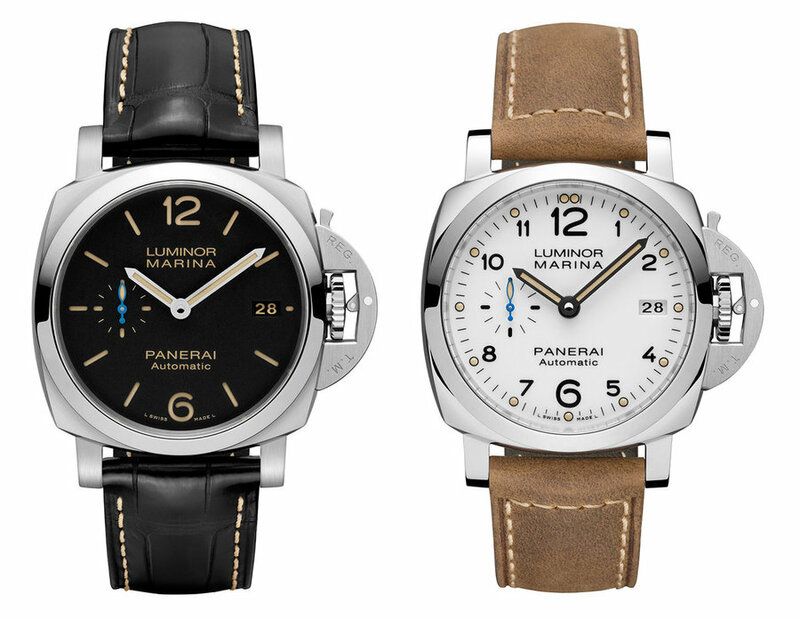 According to Panerai chief executive Angelo Bonati, the Luminor Due – due translates as “two” – is the second generation Luminor of sorts, conceived to appeal beyond the traditional Panerai buyer. Prices starting at approximately US$8100. Also another new model released was the Luminor Marina 1950 3 Days Automatic Acciaio 42mm (above). The smaller Luminor 1950 42mm is available with a white dial featuring dot indices (PAM1523), or the traditional black Panerai dial (PAM1392). The case is just 13.2mm high, and is rated to 100m. Both are priced at about US$7400. For those that want a more traditional size Panerai, it is best to go with at least a size 44mm. The Panerai Luminor Marina 1950 3 Days PAM01312 (below) priced at US$7500 for example, also features a slightly thinner case. While the reduction on the case thickness is only around 2.5 mm, the most noticeable difference are the considerably thinner lugs than on earlier models. 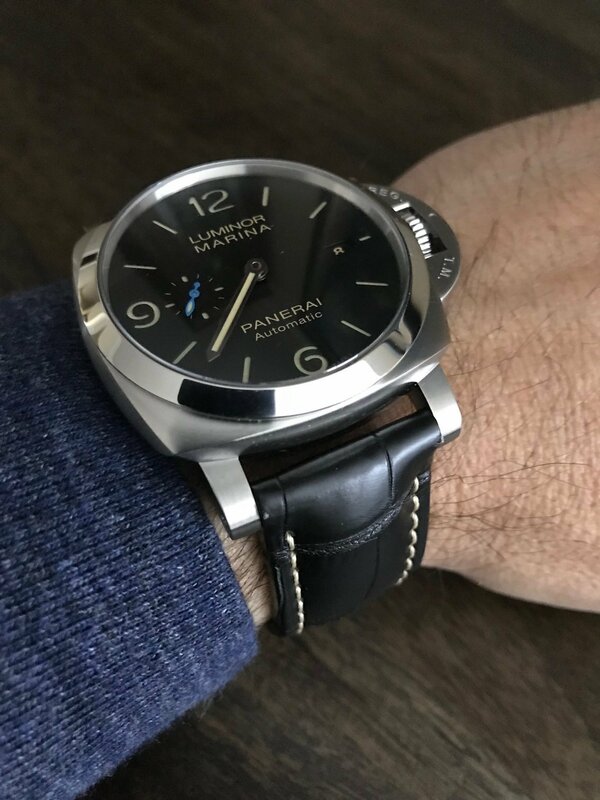 Personally for someone with smaller wrists, I feel this model is perfect without diminishing from the look Panerai is known for. In all, Panerai is a poised brand with a storied history, and a successful present footprint in the watchmaking industry to continue towards a bright future.